This is the second edition of our popular Fallen Flags in the 90’s series. 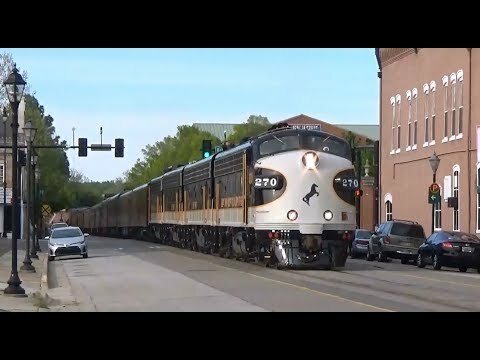 Again we return to Western Ohio and see the remnants of pre-merger CSX locomotives of the B&O, SCL, ACL, Chessie, Seaboard System, Family Lines, L&N, and all the variations of the “new” CSX paint schemes. 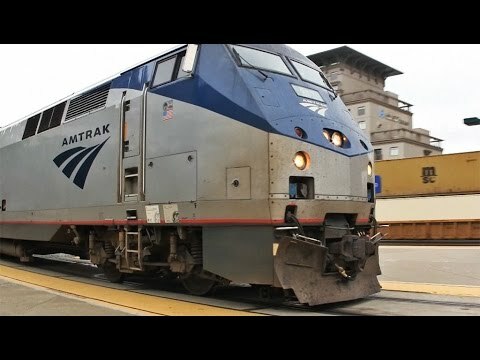 You’ll see Grand Trunk led trains with both GT and foreign power such as Norfolk Southern. In this era the Grand Trunk was still using cabooses so you’ll view these as well. 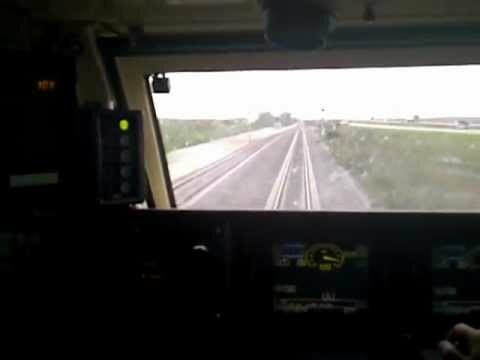 Most locos in this program are conventional cab with both high nose and low nose variations. 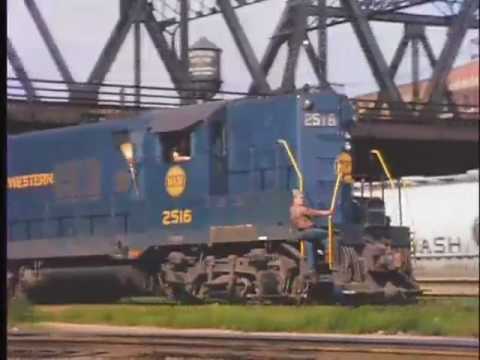 There are a few scenes with the wide cab CSX power which is just starting to appear in this era. 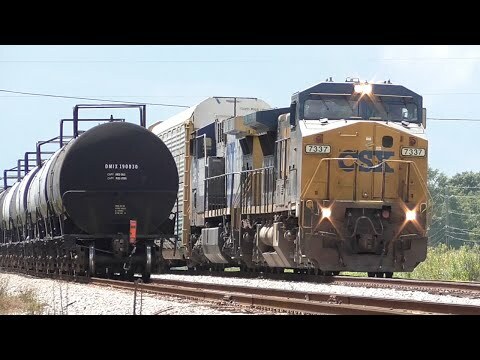 All kinds of trains are included such as high priority trailer trains on Conrail, automotive, grain trains, coal trains and of course general merchandise trains. 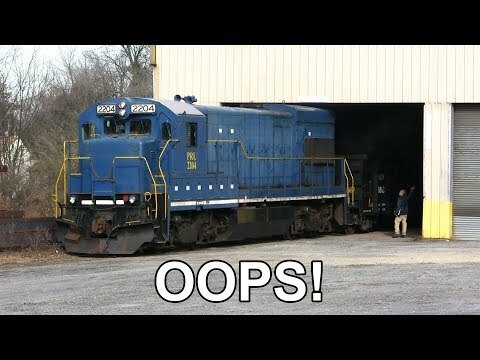 Even Conrail and CSX inspection trains can be seen making the rounds. Locations include: Bryan, Leipsic, Quincy, Fairborn, Tipp City, Springfield, Lima, Cincinnati, Middletown, Enon, Cold Springs, Gretna, DeGraff, Thackery, Crestline, Miamisburg and Tremont City Ohio. 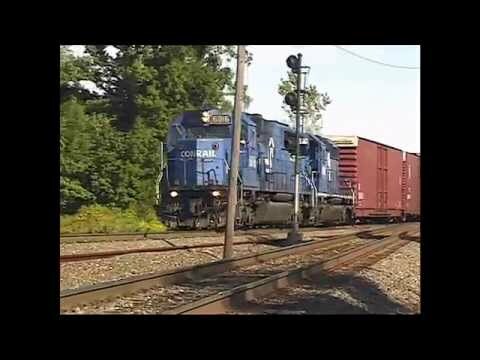 Pacing shots of GT, Seaboard System, Family Lines, and CSX are shown running between Ottawa and Columbus Grove Ohio. 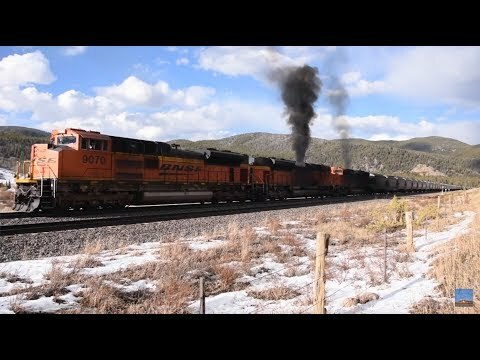 Bonus footage in this program includes video taken out West at Raton Pass New Mexico. 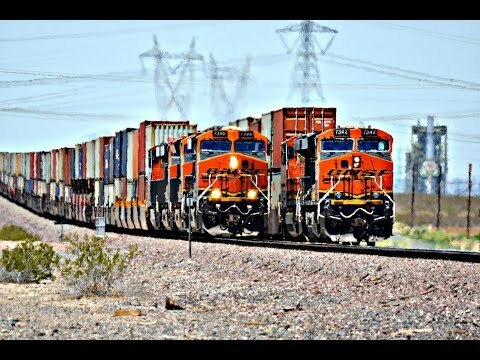 Brand new Santa Fe GE Dash 8-40CW’s and Dash 9- 44CW’s are seen pulling and pushing a York Canyon coal train through Raton Pass. 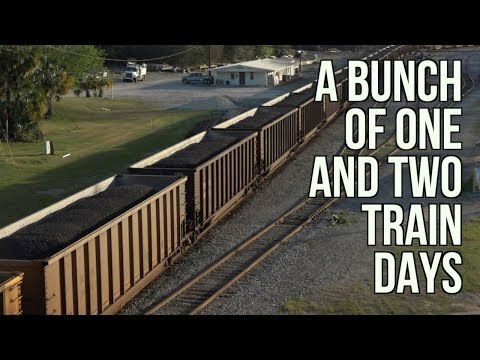 Please watch: "Behind The Scenes at Green Frog"